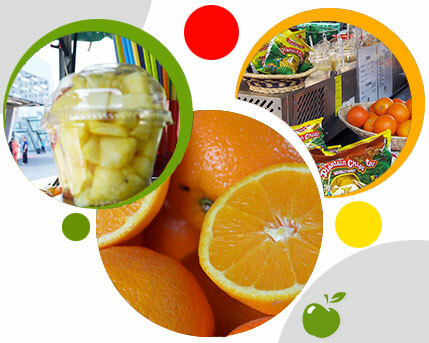 The idea of a juice bar started seven years ago, as an idea for a healthy event catering project. The event turned out to be a great success. The positive feedback from our clients encouraged us to search for further caterings, events and festivals. 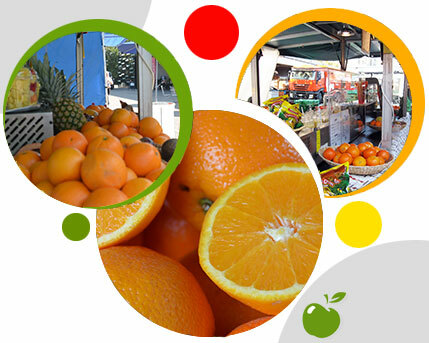 After many fruit filled events we decided to look for a fixed location in the capital city of Switzerland. 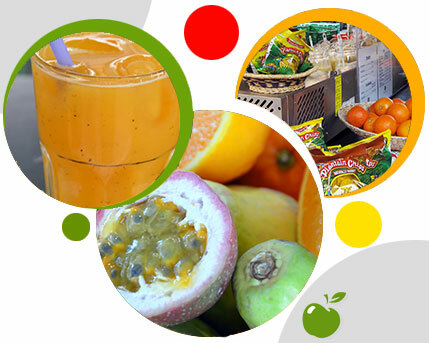 All our fruits and juices are 100 % natural with no added sugars, no heat treatment, no artificial colourings and no preservations. 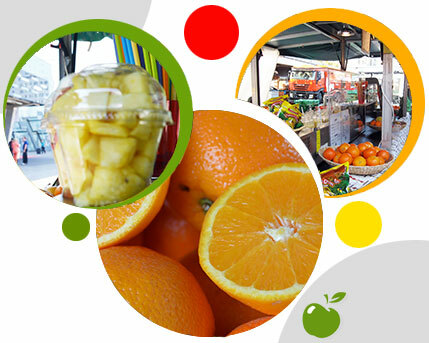 We believe not only in great tasting, all our juices are ?live food? delivering living enzymes, natural vitamins and minerals to boost your immune systems for a healthier life. 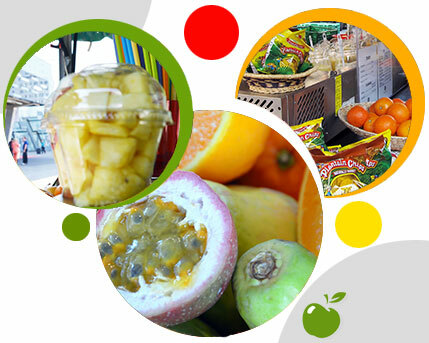 Since 2008 we have been serving the capital with vitamin rich, 100% fresh juices, fruits, delicious Caribbean Patties and healthy snacks. 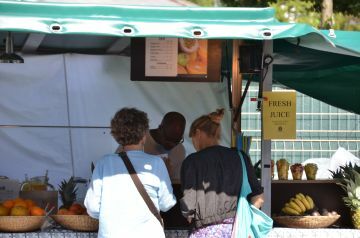 For the freshest juices and fruits in the city visit us Tuesdays to Saturdays at the market (Bärenplatz) in the heart of the city of Bern or book a date ?juice catering? for an unforgettable event.